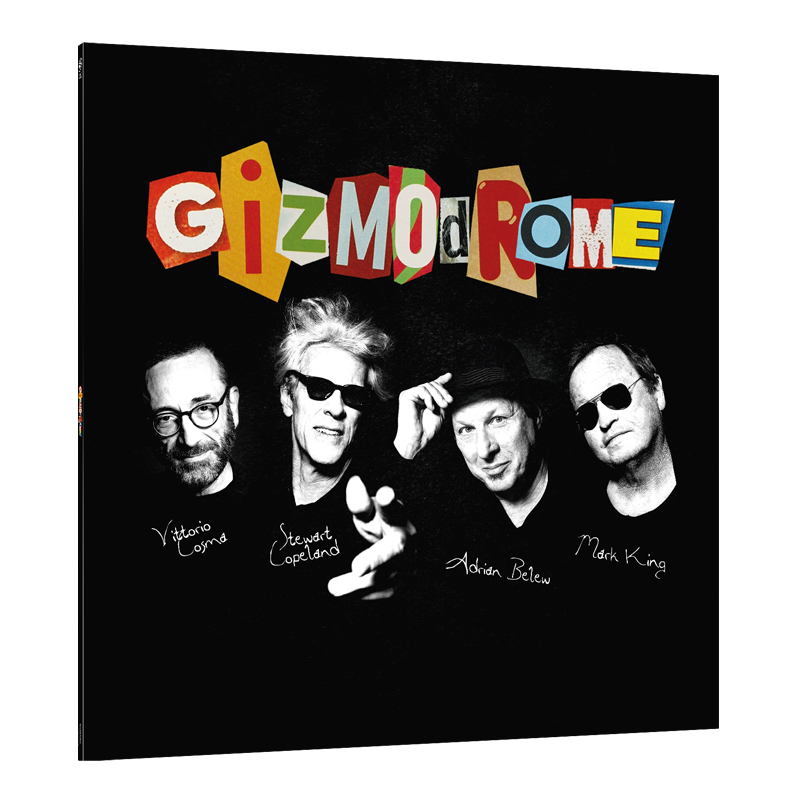 This is the heavyweight vinyl format of Gizmodrome's self-titled debut album - the new band of Stewart Copeland, Adrian Belew, Mark King & Vittorio Cosma - which comes in a double gatefold. “Strange Things Happen” is the title of a song on Gizmodrome´s debut album. Certainly great things have happened in the studio, when the four incredible talents met to create one of the most exciting and versatile albums of 2017. The result of this amazing experience is something new and truly unique. Gizmodrome is unpredictable and pioneering.